This signal jammer using a new photo-frame design, has a very high hidden performance. Able to jamming all cell phone signals, allowing you to enjoy a quiet moment. You can use it for a long time without being noticed by others. Very good camouflage! You can hang it in the living room as if nothing had happened! 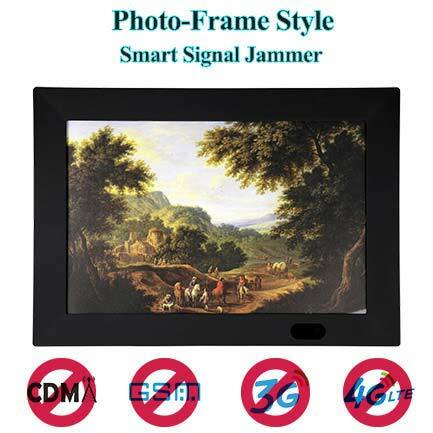 This a very high hidden performance jammer, suitable for sitting in the living room or conference room, no one will find that this is actually a jammer device!